What's an Apple Watch Series 4? 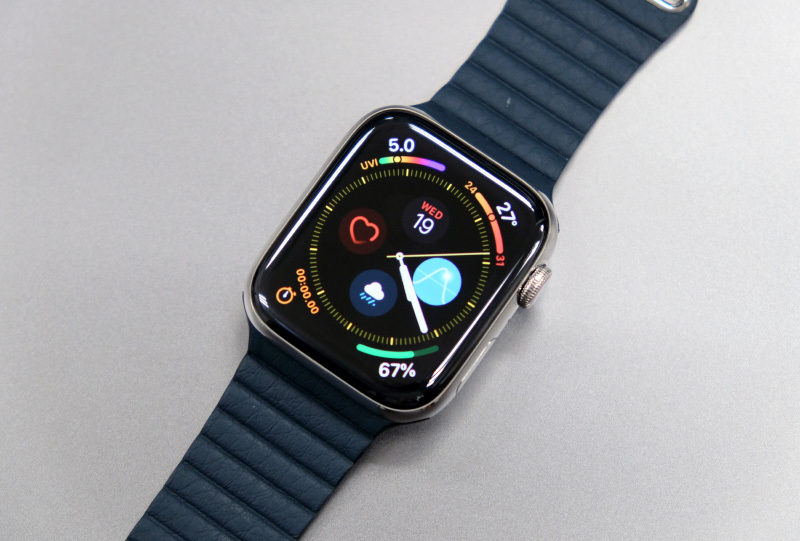 It is Apple's latest smartwatch and it boasts a number of important refinements and new features that improves the overall Apple Watch wearing and ownership experience. 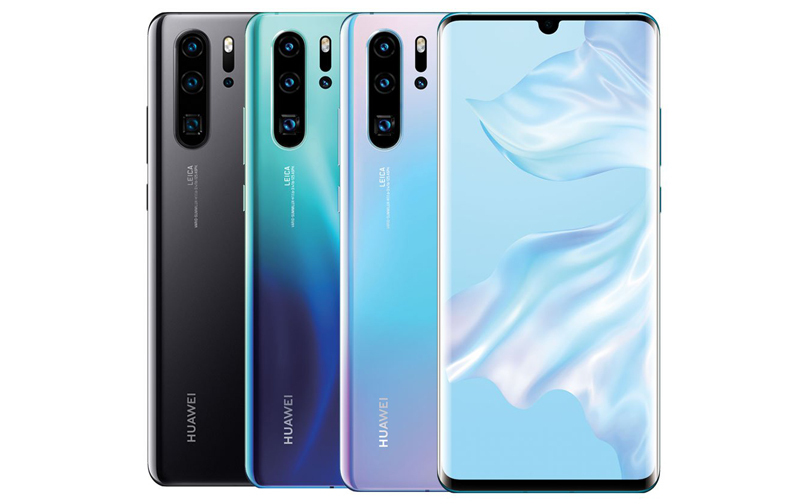 It has a new design, a new processor, and much more. Let's dive into it right away. There is actually quite a lot that is new. Though the new Apple Watch Series 4 looks similar to its predecessor, it actually has a larger but thinner case and a larger display. Let’s run through some of the obvious and important changes now. Larger but thinner cases - Case sizes have been bumped up by 2mm across the board to accommodate larger displays. So the 42mm model is now 44mm and the 38mm model is now 40mm. However, case thickness has been reduced from 11.4mm to 10.7mm. 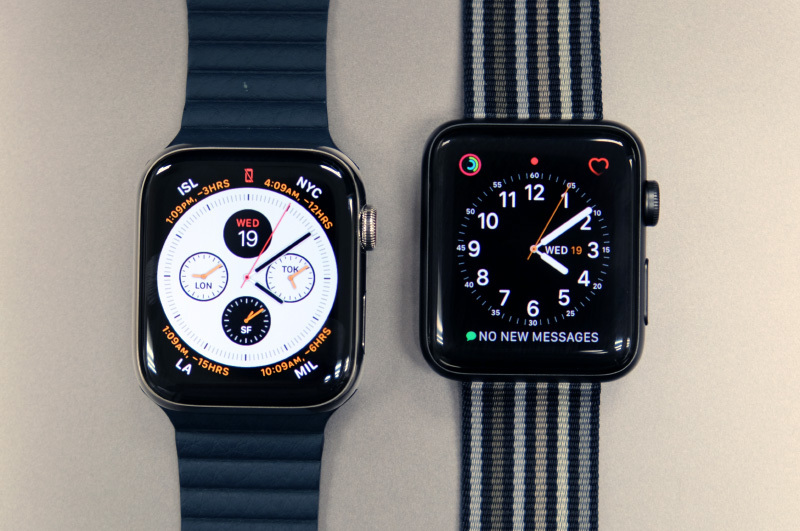 Overall, the volume of the two new Series 4 models is actually less than its predecessors. Larger displays - The larger cases of the Apple Watch Series 4 enable larger displays to be fitted in them. In terms of the outright display area, the new Apple Watch Series 4 is over 30% larger than its predecessor. Here’s a screenshot from the watches showing the difference and also a table detailing the new display resolutions and their actual display area. 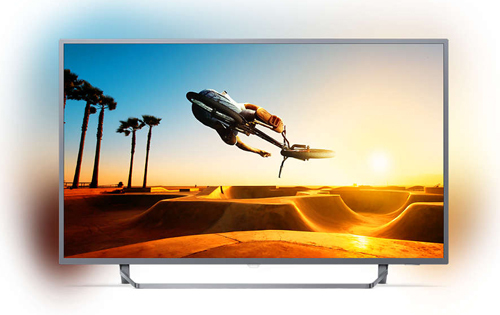 S4 Processor - The Apple Watch Series 4 is powered by the newest 64-bit S4 processor. According to Apple, the S4 processor is up to twice as fast as the S3 processor in the Apple Watch Series 3. 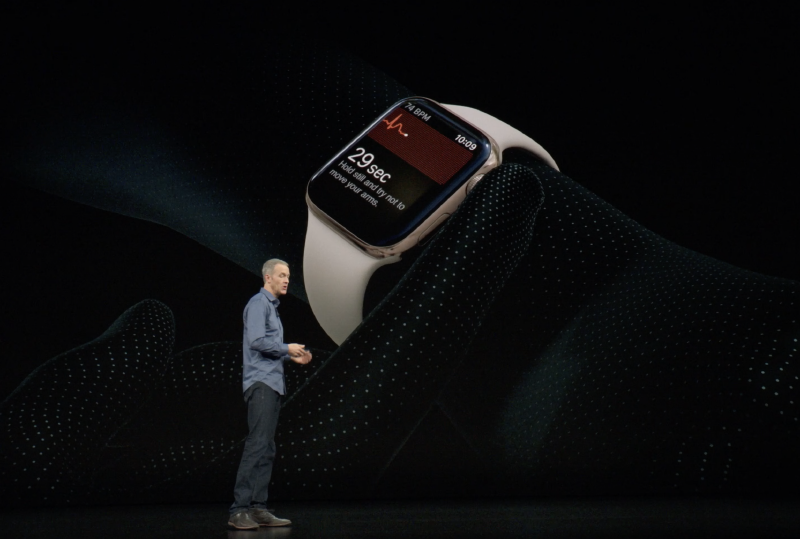 W3 wireless chip - The Apple Watch Series 4 also gets Apple's newest W3 wireless chip which supports Bluetooth 5.0. Bluetooth 5.0 enables quicker transfers and also reduces power consumption. 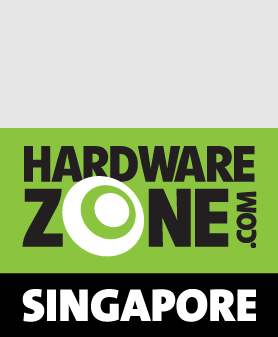 Haptic Digital Crown - The Digital Crown now offers haptic feedback. It is a small detail but it makes the crown much more pleasant and intuitive to use especially if you are scrolling through a long list of items. 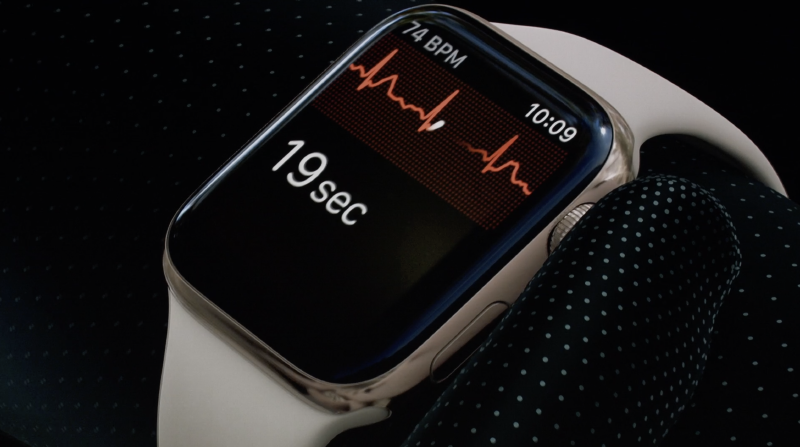 ECG - The new Apple Watch Series 4 has the ability to generate an electrocardiogram (ECG) report thanks to electrodes built into the Digital Crown and case back. Unfortunately, though this is one of the new key features of the Apple Watch Series 4, it won’t be available at launch. 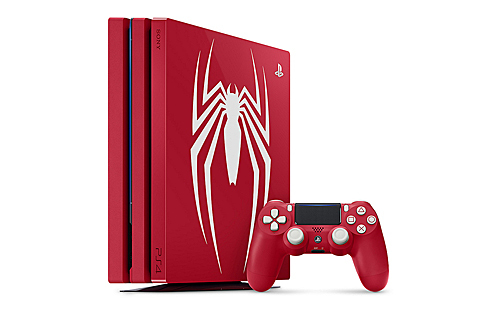 It will only be available later this year and when it does, it will be only in the US until further notice. 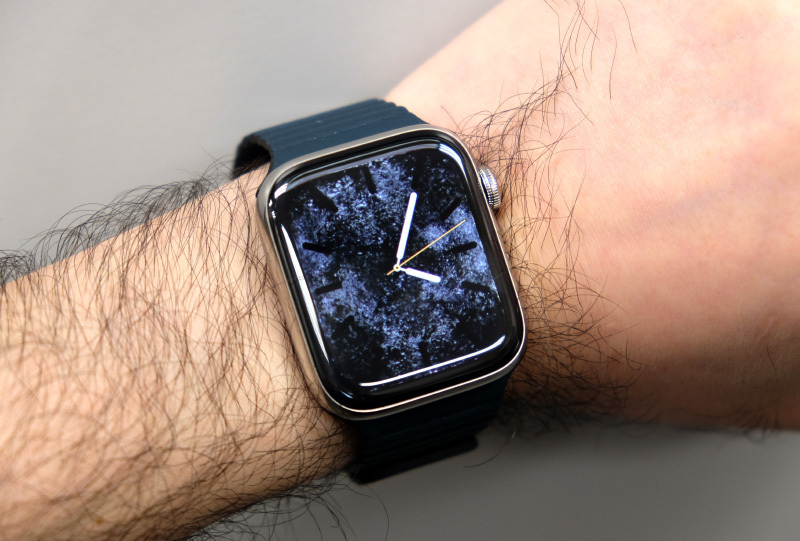 Fall detection - Thanks to more sensitive sensors, the Apple Watch Series 4 is able to detect when its wearer has a serious fall. And when it does, it can send an alert to the wearer. If this alert isn’t dismissed within or if the watch senses that you are unresponsive for 60 seconds, the watch will automatically notify emergency services with your location. Louder speakers - The built-in speakers are now 50% louder. 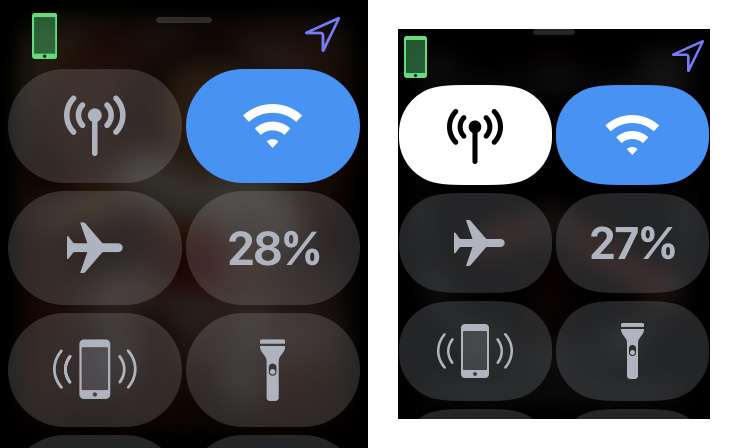 This doesn't sound like much but it is extremely useful for the new Walkie-Talkie feature in watchOS 5, Siri, or even simply tapping on the Mickey Mouse watch face for the time. 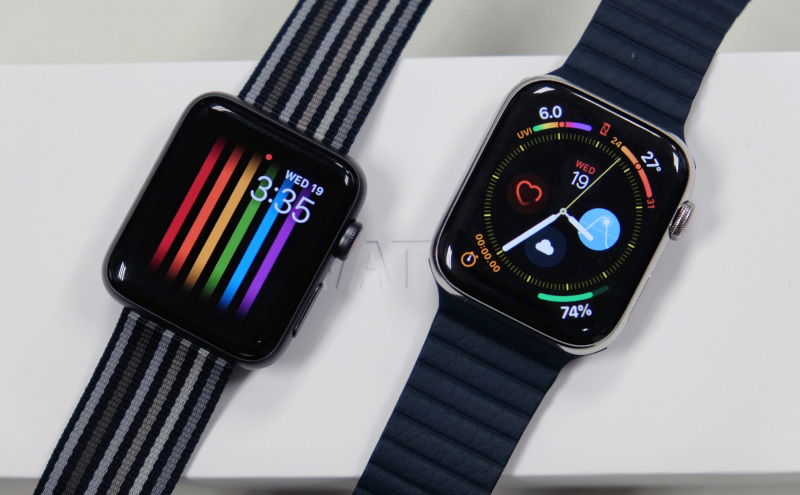 New watch faces - The Apple Watch Series 4 will be getting two exclusive watch faces that takes advantage of its larger display. Infograph and Infograph Modular will be exclusive to the Serie 4 while other newer watch faces like Vapor, Fire and Water, Breathe will be available on older Apple Watches but with some restrictions because of the space constraints of their smaller displays. 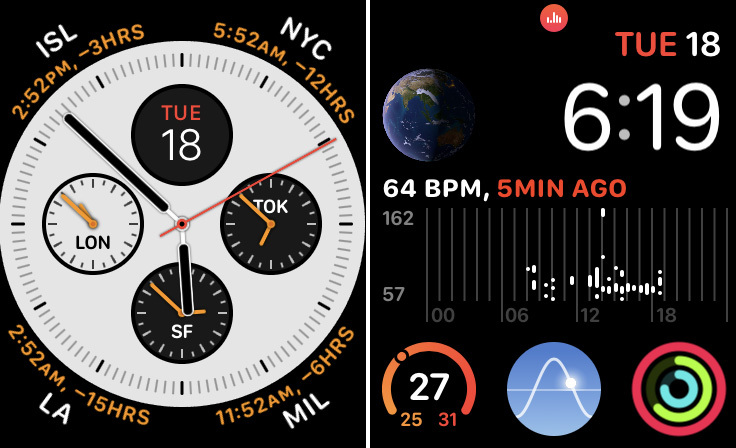 With some of the watch faces like Infograph, the Apple Watch Series 4 can show up to 8 complications. 44mm sounds large, will I be able to pull it off? I think most people will have no problems despite the larger cases. I have 6.5-inch wrists and I found the 44mm Series 4 to be very wearable. That said, I do have very flat wrists so that helps. The best advice I can give you is to go down to your nearest Apple retailer and give the new watches a try. How’s the display? Does it really stretch to the edges? Not quite. The bezel on the Series 4 is less pronounced and the edges of the display are closer to the edge of the case but it isn’t as dramatic as, say, the iPhone X. That said, the larger displays and thinner cases of the Series 4 watches make the watches look more svelte. The Series 3 now look a bit bulbous and rotund in comparison. Why isn't ECG available at launch? 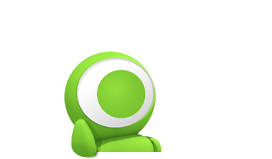 The ECG function requires regulatory approval to ensure that it won't cause harm to users. After all, the electrodes are sending electrical signals to your body. That said, Apple is working on getting the necessary approval from the various launch countries but they cannot confirm when the feature will be enabled.